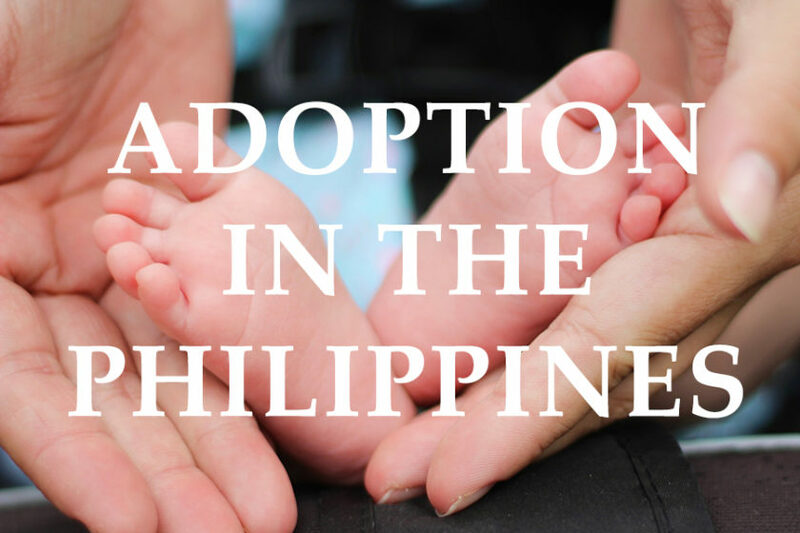 Philippine Republic Act 8552, also known as the “Domestic Adoption Act of 1998” is a domestic law that regulates the legal process of adoption in the Philippines. Under this law, biological parents are the primary carers and custodians of a child. In situations where biological parents have voluntarily or involuntarily forfeited their custody for their children, relatives will be the secondary custodians of the children. Examples of involuntary forfeiture of biological parents but not limited to are, death, mental instability, and criminal conviction. Severe abuse of own children may be considered as mental instability or criminal offense. When relatives of the child are unavailable, that would be the time non-members of the family may adopt the child. A legally adoptable child must first be established as “legally available for adoption” by administrative or judicial authorities. Once established as such, the custody of the child is transferred to the Department of Social Welfare and Development, or to any licensed and accredited child-placing or child-caring agencies where further steps for application for adoption will be handled. Article I and Article II of Republic Act 8552 states that efforts must first be done by the state to stop unnecessary separations of biological parents and children. This is to avoid the negative consequences of “hurried decisions”. Counseling services must first be provided by the state to the biological parents, prospective adoptive parent(s), and prospective adoptee. If the biological parents of the child has not been available since birth, it is the duty of DSWD or the accredited agency to exert all efforts to locate them. If all efforts fail, the child will be registered as a foundling and under legal proceedings will be declared abandoned. Individuals. There is no law that prohibits unmarried individuals to adopt or discriminate against individuals from different backgrounds of creed and sexual or gender identity. It’s only important that the criteria for being an adoptive parent is met. Spouses or Married couples. The husband and wife must both willingly adopt, so that joint parental authority shall be exercised by the spouses. If a spouse adopts the illegitimate child/children of the other, he/she will also have parental authority. 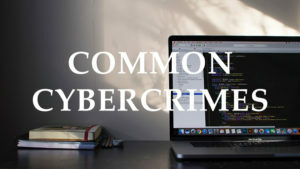 (i) if one spouse seeks to adopt the legitimate son/daughter of the other; or (ii) if one spouse seeks to adopt his/her own illegitimate son/daughter: Provided, However, that the other spouse has signified his/her consent thereto; or (iii) if the spouses are legally separated from each other. Note: Legality of marriage, definition of marriage, and parental rights are recognized and protected under E.O. 209 (Family Code). Couples that are not legally married or “live-in” partners, are not eligible to apply for joint parental custody. Republic Act 8552 is inline with the standards and regulations of United Nations Convention on the Rights of the Child; UN Declaration on Social and Legal Principles Relating to the Protection and Welfare of Children with Special Reference to Foster Placement and Adoption, Nationally and Internationally; Hague Convention on the Protection of Children and Cooperation in Respect of Intercountry Adoption. (f) A child whose biological or adoptive parent(s) has died: Provided, That no proceedings shall be initiated within six (6) months from the time of death of said parent(s). For further information regarding legal adoption in the Philippines, you may reach out to the Department of Social Welfare and Development or you may also download a document file of the Philippine Republic Act 8552 law by clicking here.